Money can’t buy happiness but it definitely puts food on the table and roof over your head. GRACIELA “LACE” LOPEZ is an attractive woman who was abandoned by her parents at a young age. She is broke, homeless, and desperate for cash, but the only asset she has is her body. She wants change and a chance at a better life. JAXTON STONE is an attractive software billionaire whose good looks could melt a woman’s brain. He has a complicated past, and he keeps it a secret. In order to keep in shape and follow his strict diet, he hires a maid from the Philippines who can also cook. Little does he know, he will get more than he bargained for. 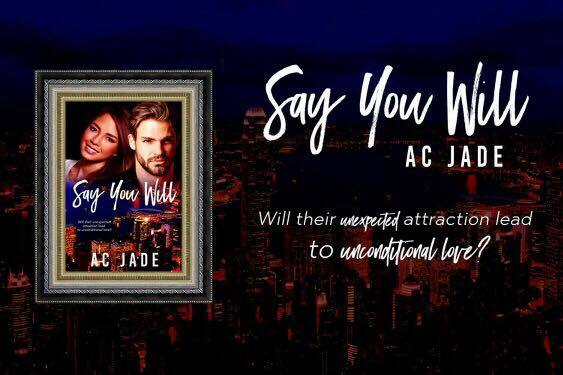 When their worlds collide in Hong Kong, Jaxton and Lace find they have one thing in common. Will their unexpected attraction to each other lead to finding an unconditional love above and beyond, or will the fact that she is a maid with a troubled past keep them apart?